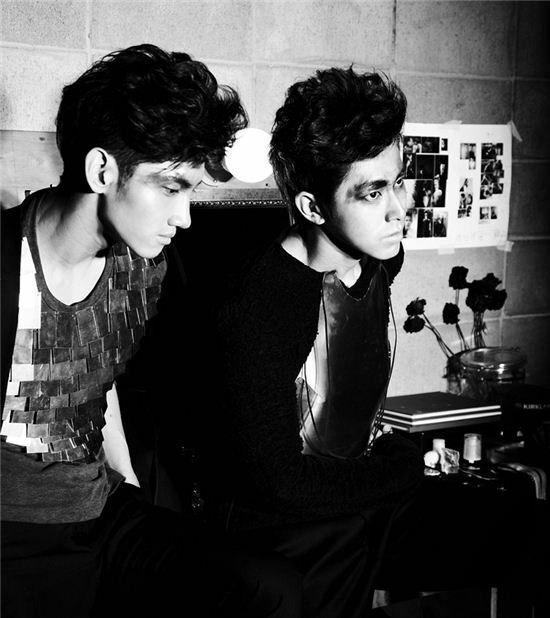 The two members of TVXQ made an stunning humble moves towards the new singers at their last comeback stage. On last January 8th in the evening TVXQ appeared at MBC ‘Music Core’ broadcast to present a debut stage of their new album title song ‘Why (Keep Your Head Down)’. Yet it’s reported that before going on the stage, TVXQ specially went around to each of all performing artists’ waiting room to hand their autographed CD personally. Ever since their first single ‘Hug’ released in 2004, TVXQ has been debuted for 7 years and is considered as notable singes and sunbae of most of the artists attended the show. Yet for these seniors to go around all their juniors’ waiting rooms to greet each of them personally can be taken as a new and fresh attitude in Korean music industry and left everyone in surprise. One of girl group member told the Asian Economy (Asiae) Sports Today, “The TVXQ sunbaes went around to greet all their junior singers. I’m surprised to see this great attitude. They’ve become seniors I want to learn from now.” she smiled. Just like the head of rice, the more it’s cooked, the more it bowed. An image of senior artists that shows ‘modesty’ instead of ‘arrogance’ seems to lead by example for the first time by TVXQ, this simple thing is enough to give inspiration to their younger singers. TVXQ’s title track ‘Why’ is an intense song that has masculine vibes, the group has been praised for their distinctive vocal and remarkable advanced performance. On last September 26th to commemorate the 2nd year of MIROTIC album release, Cassiopeia from all over the world celebrated by trending hashtag #MIROTICday on twitter at 6pm KST (Korean hour). 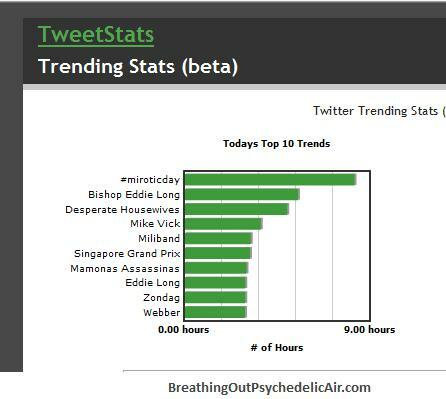 #MIROTICday successfully topped twitter trending topic on that day for couple of hours, and here’s the recap graphic for trending topic on September 26th–that according to tweetstats.com/trends, #MIROTICday was trending worldwide for more than 8.5 hours. Hopefully this will be able to send the messages of love from all Cassiopeia to our fabulous five, that they’re much loved, and much awaited. As summer begins, summer festivals are being prepared in all across Japan. Therefore, to know public’s interest of which artists would people want to see having an open-air LIVE performance in this 2010 summer, conducted by Oricon Monitor Research with 500 participants, here is the rank of ’2010 Best LIVE Ranking’! The show is called ‘Power Sunday’ on channel U. 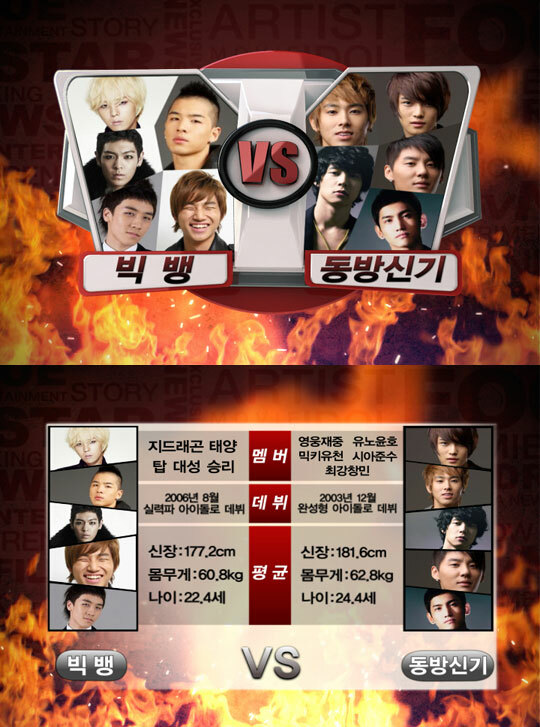 [NEWS] Big Bang vs DBSK, the winner in the fight between the Korean male idols? If idol groups Big Bang and DBSK got into a fight, who would win? The explosive competition between Korean idol groups Big Bang and DBSK will unfold on an episode of CableTV tvN ‘ENews Weekly – Shocking Win’ set to air on the 6th. In the first half, where the two groups will face off based on their qualifications as idols, they will be judged for their fashion sense as trendsetting idol groups amongst other things. From luxury limited edition mania to fashion terrorist, 500 citizens will take part in determining which group is the wannabe style after analyzing each groups fashion sense. Viewers will also be able to see footage from Jinusean’s music video in which Taeyang was cast before his debut amongst other images of the members pre-debut. In the second half, the competition will get steeper as there will be a comparison between income and their private lives. There will be a look into their history of surpassing $50 million in sales, and a screening of their past hit songs. In particular, there will not only be a broadcast of a sales comparison between DBSK’s ‘Mirotic’ and Big Bang’s ‘Haru Haru,’ but there will also be coverage of each idol group’s private dorms. The winner of the competition between idol groups Big Bang and DBSK will be revealed on ‘ENews Weekly – Shocking Win’ on August 6th at 9pm. large-scale fan meetings and releasing photo and music albums. official website in Japan on the very next day, which was on June 25.
the accident on the Japanese website. 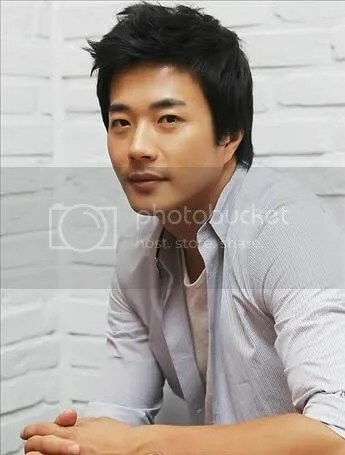 criticism that he lacks consideration for Korean fans. held large-scale fan meeting on Jeju Island from July 9 until July 11.
but stars hold fan meetings in Japan and Southeast countries very often. cheers of around 70,000 fans. made them stars in the first place, feel more neglect. With 50% votes coming from a selection committee group, 30% from internet votes and 20% from mobile votes, 20 groups from each male & female category were selected. Is this even news? Hello! 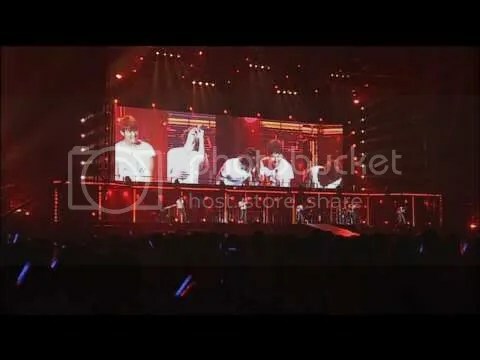 It’s DBSK!